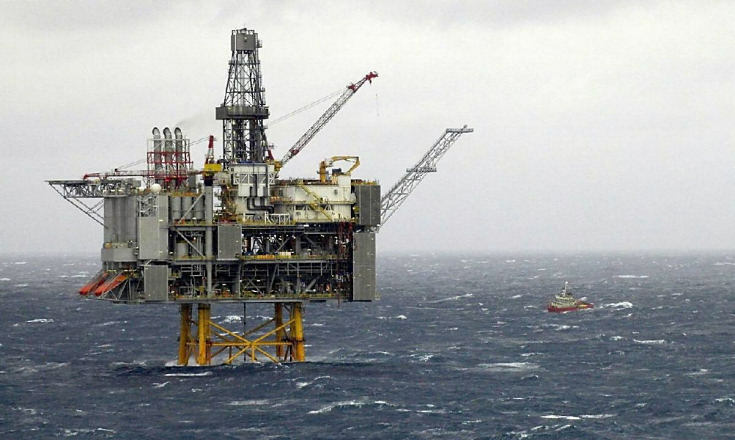 Hundreds of offshore workers have set a date for the first North Sea strike in a generation. They will down tools a week today – July 26 – in protest at pay cuts and changes in their allowances. And unions have warned there will be further stoppages as the summer goes on unless the dispute with Wood Group is resolved. 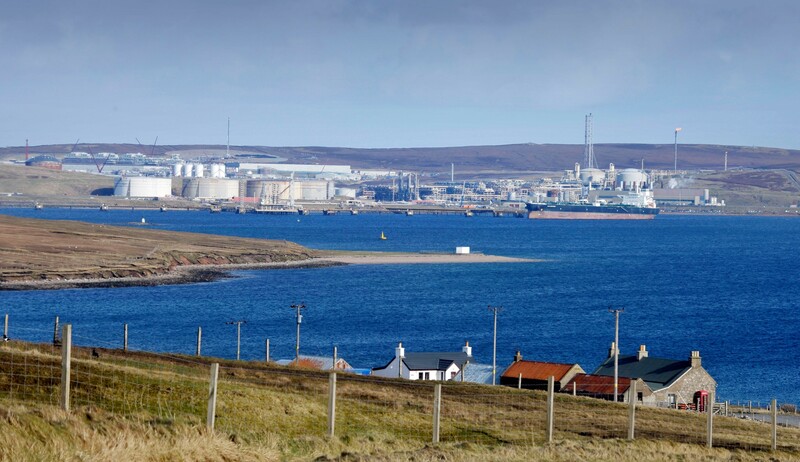 The company employs 400 people on Shell oil and gas platforms and said last night it was “extremely disappointed” the industrial action was going ahead. It also pledged to “continue to engage” with the workers, who are members of the Unite and RMT unions and voted almost unanimously for strike action. 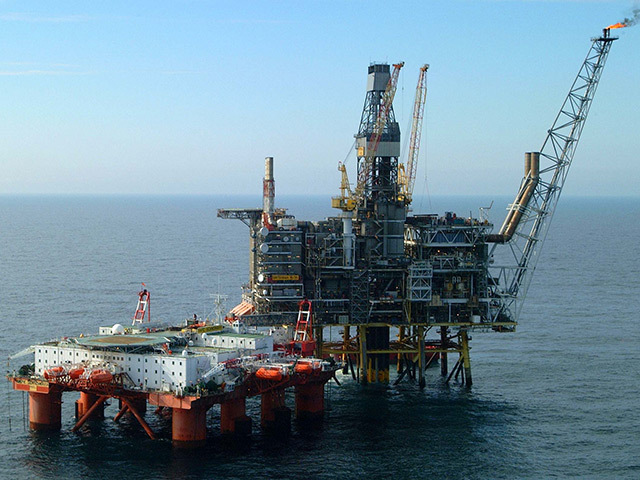 Unions Unite and RMT said 400 of their members working on Shell oil and gas platforms would take the first of a series of 24-hour stoppages next week. Wood Group said it was “extremely disappointed” with the union’s decision, but said it would “continue to engage” with the employees to avert the action. 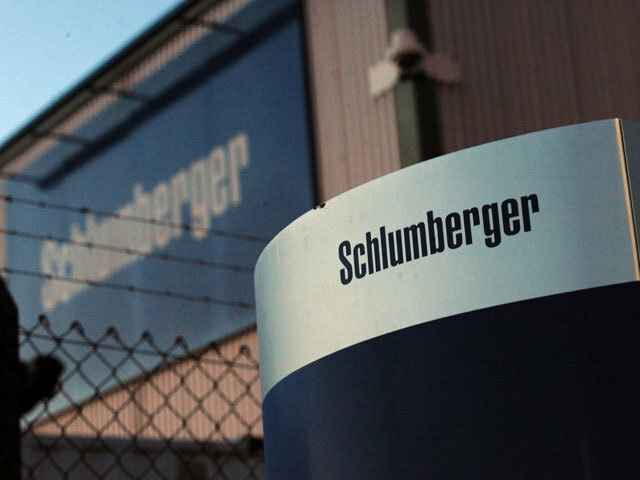 A spokeswoman for the group said: “Our employees’ safety and welfare is our priority, and although we are extremely disappointed that they have chosen to take industrial action, we respect their right to do so. The workers, all employees of Wood Group, are striking in a dispute over pay cuts and changes to allowances. Last week Unite and RMT members voted “overwhelmingly” in support of strike action and action short of a strike after talks with Wood Group broke down. Wood Group chief David Stewart exclusively sat down with Energy Voice to discuss the negotiations. He called on the workforce to avoid striking for the sake of the sector’s future. Unite regional officer John Boland called on Wood Group to negotiate “seriously” with the unions. He said: “Strike action by our members is not a decision they take lightly, but they have been pushed to the limit by an employer unwilling to rethink proposals to slash their pay and allowances. Deirdre Michie, chief executive of trade body Oil & Gas UK’s urged the two sides in the bitter dispute to “keep talking”. 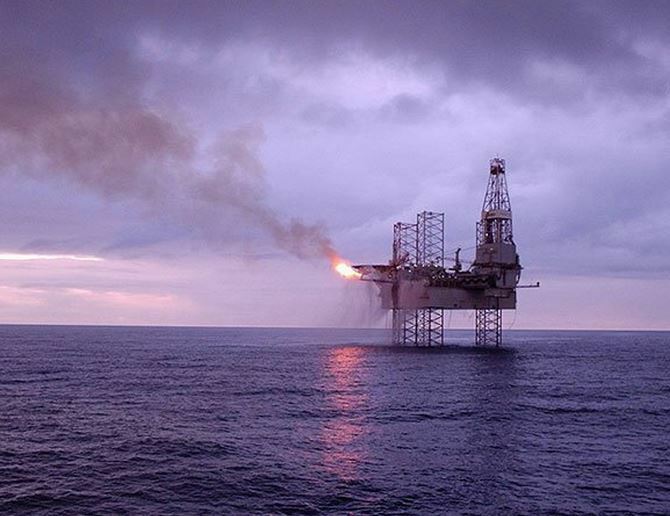 The decision to strike is set to affect the Shearwater, Gannet, Nelson, Curlew, Brent Delta, Brent Alpha, Brent Bravo and Brent Charlie platforms.